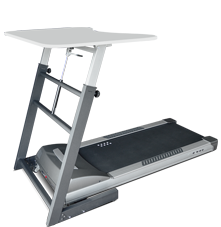 The Walkdesk™ WTD600 (Walkdesk™ WTD500 + Table WDESK100) provides everything you need to begin walking while you work, ideal during telephone consultation or working on a laptop. All you need to get started is an empty spot and a power outlet. Numerous scientific studies have shown that it is not healthy to sit behind a desk for a long time. So, more exercise is the message! 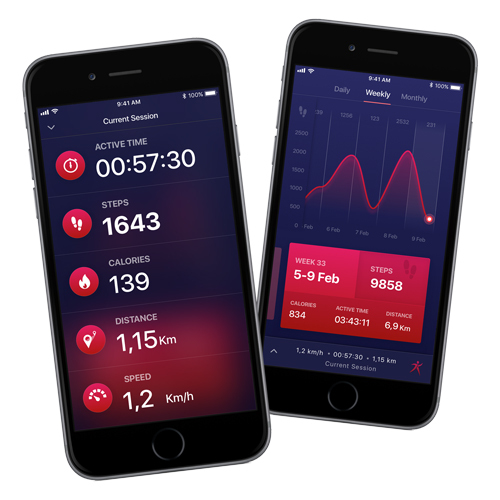 This device is the perfect solution to assimilate more movement in your daily life. 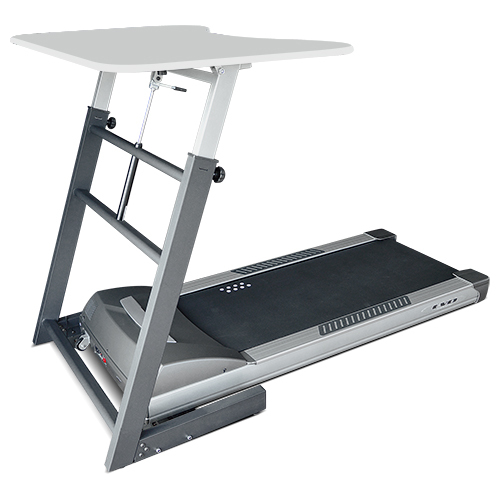 The 51 x 123 cm walking surface allows you to walk at a comfortable pace. 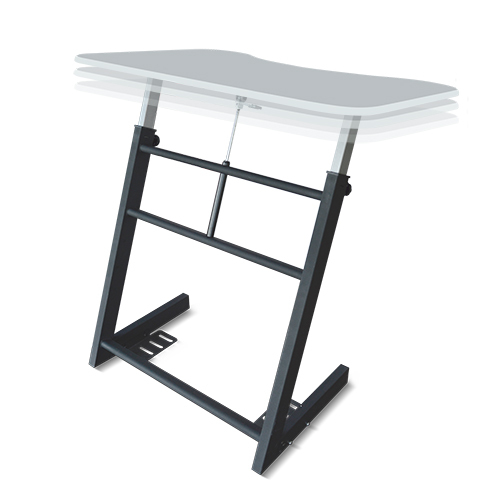 The work surface of 80 x 120 cm is large enough for your laptop, screen, documents ... It’s easily adjustable from 110 to 132 cm. The 3 HP engine is designed to operate at low speed without overheating the engine. This way you can walk as long as you like. 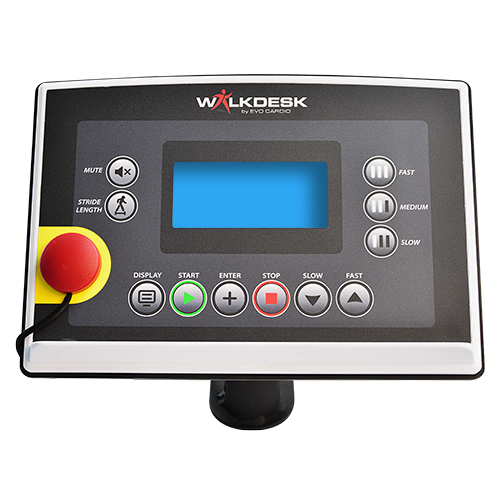 The LCD control display has a modern design and can be placed on the left or the right side of the desktop. 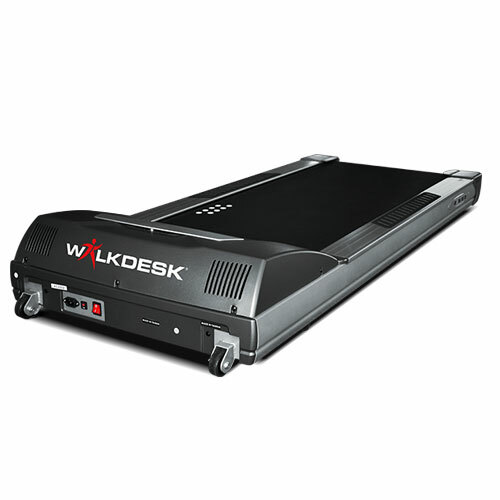 Using a Walkdesk™ desk can increase your metabolic rate, so that you are burning more calories even while you are resting. The specially developed 3.0 hp motor will never become overheated, even at a slow walking speed, one can walk as long as necessary.